We very much welcome business from the local area, please call in and see us! 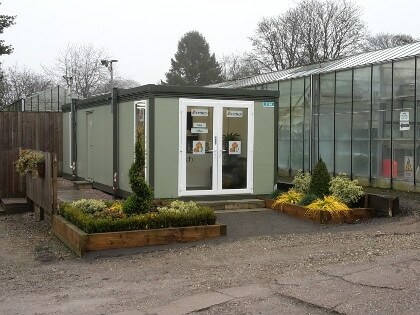 Our team at Boultons Nurseries have over 50 years of experience pricing competitively in the Horticultural Industry. We know pricing levels for all areas and can achieve the right price for you, whatever the project. However big or small the job is we are confident we can maximise quality and service for the right price. If you have an enquiry you would like us to price please contact our sales team on 01785 813747 or email enquiries@boultons.co.uk. 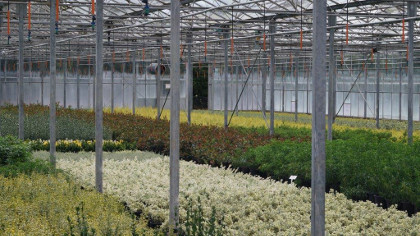 Boultons Nurseries have built a long tradition of supplying quality plants to the Commercial Horticultural Industry. Not only do we pride ourselves in the quality plants we grow here at Moddershall but we also have a network of trusted suppliers, some of which we have used for over 40 years. We can supply the smallest hedging plants to the tallest Specimen Trees. We supply Herbaceous plants, Evergreen shrubs, Trees, Large Evergreen Screening, Tall Hedging, Topiary, Specimen shrubs, Grasses, Compost, Tree stakes, Tree ties. We can source specific plant lists for any project, big or small. If you have an enquiry you would like us to price please contact our sales team on 01785 813747 or email enquiries@boultons.co.uk. Planting project? We can help! Boultons Nurseries have a wealth of knowledge to call upon to assist you with any planting project you have. Whether it is at the planning stage or you’re starting with a blank canvas we know we can help. 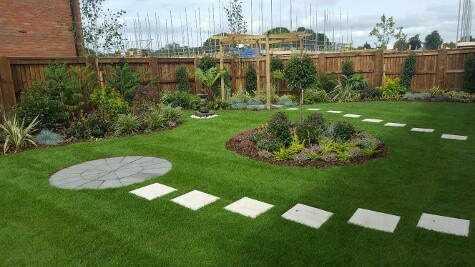 We’ve helped many customers design award winning Show Home Gardens and with our expert plant knowledge and factoring capabilities we can help meet the demands of these projects. If you are interested in joining the team at Boultons Nurseries please contact us to find what positions are currently available.